If you’re anything like us, then you love your Porsche. Whether you’re passionate about taking your modified 911 to a weekend track day or you can’t park your Cayman without looking at it as you walk away, believe us when we say that we share the same values. 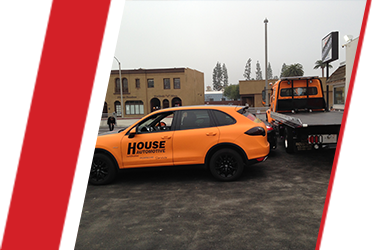 At HOUSE Automotive, we’re your go-to source for an independent Porsche mechanic in Pasadena. 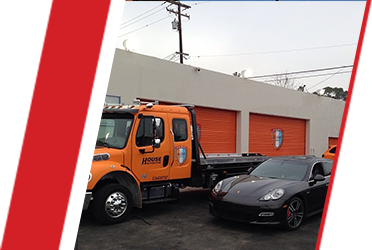 It’s our responsibility to uphold the integrity of your beautiful machine with the best routine Porsche service and repairs in Los Angeles. 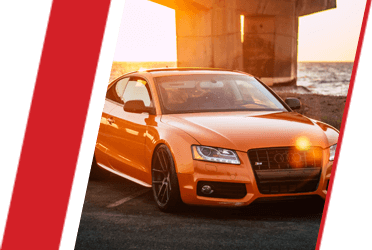 From pre-purchase inspections to factory maintenance, we have you and your ride covered. 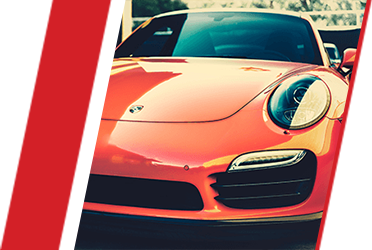 Our Porsche repair technicians also offer performance upgrades in the way of software tuning, exhaust/header modifications, and performance intake installations by partnering with trusted Porsche part providers. We’re all about you getting more out of your Porsche, all while charging a fraction of what typical dealerships charge. 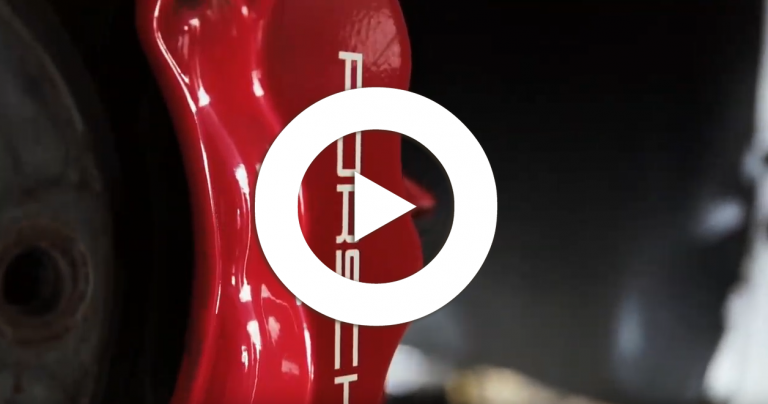 Best of all, we’re certified by Porsche themselves, so your warranty won’t be voided. Feel free to get in touch with our Porsche service specialists to learn more about how we can help take great care of your vehicle. As Porsche owners and enthusiasts ourselves, we’d want nothing less than the very best Porsche care that Southern California has to offer.